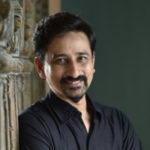 Indian employment landscape is changing swiftly and new jobs are emerging with rapid disruption in business models. This has resulted in an increased demand for skilled manpower over the past few years. Within the four walls of their classrooms, the impact of educators becomes more significant as they help groom our next generation of talent and leaders. Some educators are going out of their way in leading the redesign of the undergraduate and graduate programs to prepare students to meet the industry requirements. 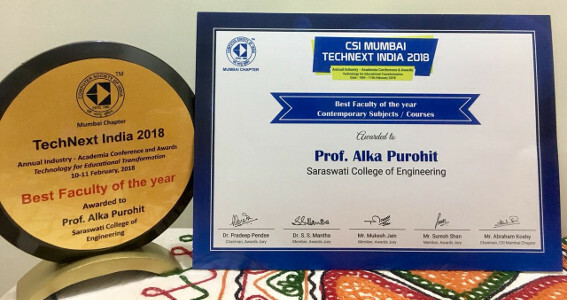 Meet one such talented educator Alka Purohit, working as Assistant Professor, Department of Engineering Sciences and Humanities, Saraswati College of Engineering, Navi Mumbai, who was recently awarded as the Best Faculty – Contemporary subjects & Courses by Computer Society of India, Mumbai Chapter. 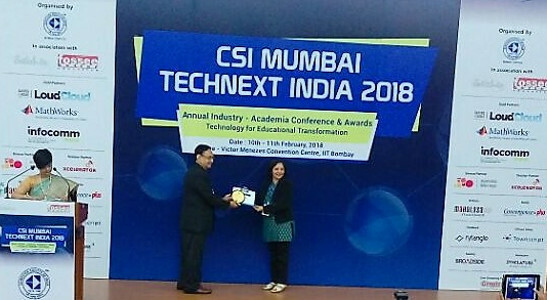 Alka Purohit was honoured with CSI, Mumbai, Best Faculty of the year Award at TechNext India 2018. It was highly encouraging to be much admired by the Eminent Jury, CSI, more so for considering and recognizing the hard work and dedication invested to bring off beat subjects and work to the required success. Alka graduated in Science from the Jai Narain Vyas University, Jodhpur, Rajasthan. 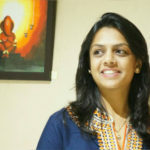 She has completed her studies of Masters in Marketing Management (MMM) from University of Mumbai. 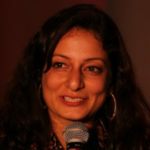 She has also done Executive MBA with specialization in Sales & Marketing from IIM Calcutta. Her love for creative arts led her to pursue a Post Graduate Diploma in Interior Designs as well, from DIIMS, New Delhi. 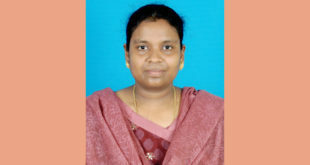 She wanted to keep herself updated with IT knowledge so she also completed Post Graduate Diploma in Computer Applications from Brilliants’ Chennai Academy’s Delhi center. She started her career in 1987 with a large export house as an airline & office coordinator. She went on to work with Maharashtra Electronics Ltd., in the dept. 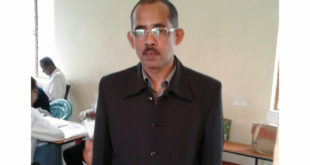 of Sales and Marketing and thereafter in various prominent organizations. She is associated with the Saraswati Education Society (SES) & Saraswati College of Engineering (SCOE), Navi Mumbai, University of Mumbai, since last seven years. 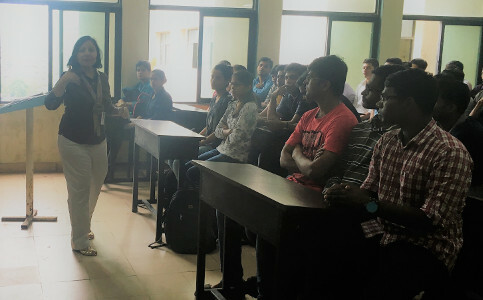 She teaches Communication skill, Business Communication & Ethics to Undergraduates and Management subject to the Post Graduate students of SCOE. 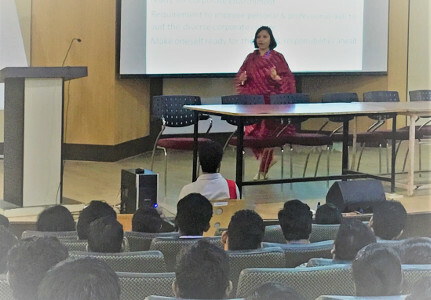 In the past, she has taught students of management, MMS & PGDM as well of SES. 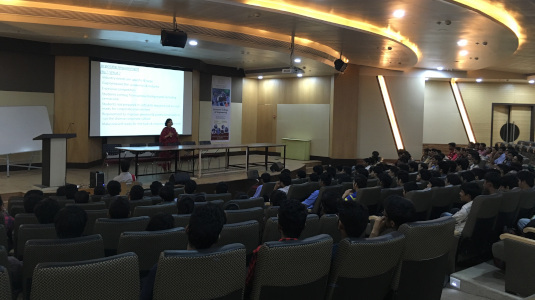 She has also taken guest lectures for Diploma students (MSBTE) on Management subjects. She is also the official Student Counsellor at the institution. 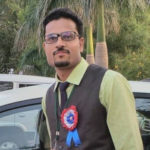 Mentoring and teaching the Engineering students, here at SCOE, has added to my knowledge towards the understanding of the students’ problems, their personality, career aspirations, dreams, dilemmas, etc. Qualified and skilled workforce are most important catalyst for economic advancement of our nation. Alka has single-handedly designed a soft skill personality development and mentoring Program, NURTURE, for the students of SCOE. She designed the program based on prior feedback received at the institute, inputs from stakeholders and considering the requirements of the industry. She is the Program Coordinator and In-charge of NURTURE at the institution. In this program, the students are mentored to build values and sound human skills, developing them to be an asset for the industry and as balanced social citizens. The program objective fulfills the needs of the students in terms of employment, personal and professional skill development. 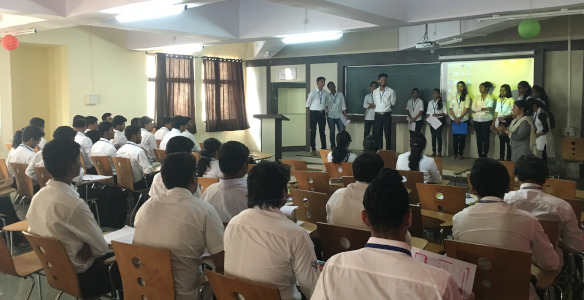 The program is innovative, contemporary, off beat, covering all facets of Emotional, Behavioral, Communication, and Soft skill learning reaching out to every student right from the First year via various modules and interdisciplinary events. 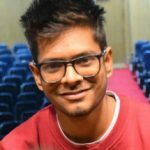 Considering each student is different, the challenge was to teach and mentor the students coming from all backgrounds, whether vernacular or otherwise, by making them shed their inhibitions. Fear, language barriers, rural upbringing, emotional, behavioural issues, peer pressures etc. 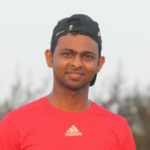 were there to be tackled in pursuit to bring out the best in the students. I want all students to be ‘NURTUREd’ meritoriously, to the best of my ability and the students’ capacity. 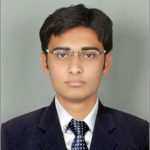 Buoyed by its success and results, SES management has extended NURTURE program not only to Graduate and Post Graduate Engineering students but also to students of Diploma engineering, Faculty members, other staff, etc within SES group of Institutions in terms of soft skill enhancement depending on the requirement. Each rollout brought its own set of challenges and hurdles, but with her sheer dedication and focus, Alka kept on overcoming them. 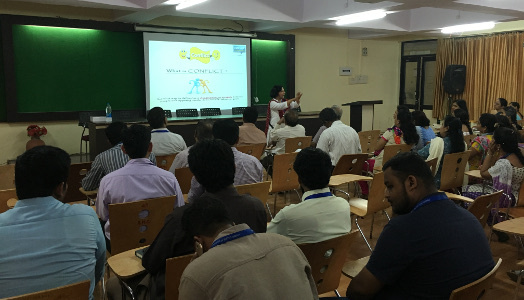 Collaborated and assisted on the content development of Human resource management subject course for the ME students for University of Mumbai (2016-17). 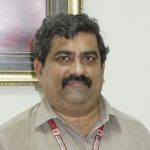 Appreciation for mentoring and spreading the need of Computer education by Aptech in the rural areas of Gujarat, during 1995-96-97. 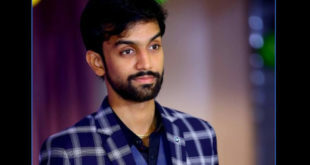 The guidance received from seniors, team work with supportive colleagues and students professionally, along with focused personal dedication towards the task, helped in enriching my erudition and experience. We know that mastery happens when skills or knowledge are applied in new situations or contexts. 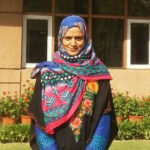 Alka ensures that her students demonstrate application of knowledge gained in classrooms to real-life situations. 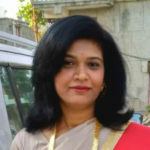 She has extensive experience in the field of Student relations, Corporate relations, Soft skill Development, Training & Placements and Counseling. 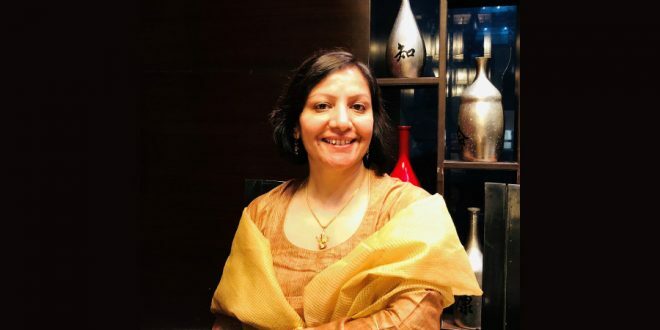 She has been successful in formulating the best industry-academic relationships for the benefit of students, respective institute and the industry. She has been highly respected and lauded for her corporate communication abilities and successful execution of placements. 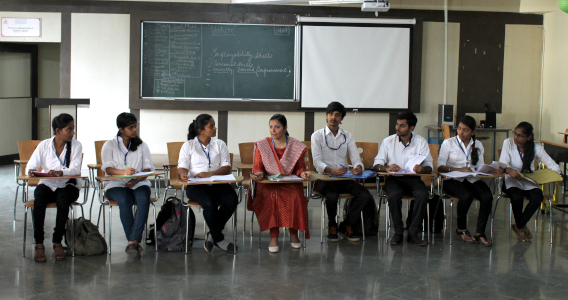 Interaction with different students full of energy and spark, understanding their fears, anxieties, general outlook towards employment, showed me, a spectrum of varied perspective of the ambitious Young India – the Youth. I learnt to ‘Be Positive’ and incorporated the same in my work personally and professionally. She has been also appreciated by the authorities and her students for the record 100% placements of her management, MMS and PGDM students even during the difficult economic phase of 2007-09. Her stellar performance saw her being entrusted with the new portfolio of placements for the Pharmaceutical and Biotechnology sectors as well and coordinating, networking and building relationships with its new set of industry recruiters between 2009-11. It presented yet another demanding opportunity and again she delivered with exceptional results. She was honored as Outstanding Placement professional and an Asset to any organization placing 100% students in these sectors for both Final placements and Summer Internship during that time. 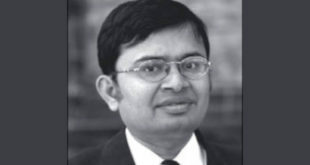 At SIES College of Management Studies, SIESCOMS, the opportunity extended in the arena of Placements & Corporate relations was new and challenging (2007-11) considering students’ expectations, the then disturbed economic conditions, inflation, competition etc. (2009-11) for various corporate companies and employers themselves. The feeling of satisfaction and pride to see the students well placed, receiving immense respect and affection from them, encouragement by one and all professionally and personally, motivates to take yet another challenge ahead. It is evident that if reforms are not planned today, tomorrow’s skill gap will be higher than expected. Working diligently for the student development and mentoring has always been the constant for Alka. Educators like her are at the forefront of grooming our next generation to build a bright future for India. When asked about her future plans, she sums it up very nicely by saying, “Sky is the limit and possibilities are varied. Future farfetched and unknown. 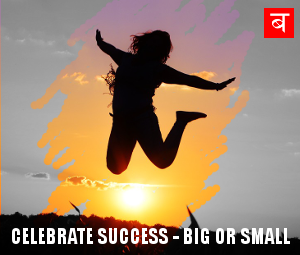 It is the journey filled with positivity and pursuit to reach success, in all endeavours, that matters at the end.” We couldn’t agree more.